Welcome to the McKinley County Search and Rescue / ARES Member Site. We are a volunteer organization, incorporated by the State of New Mexico, officially recognized by the State of New Mexico Department of Public Safety, and dedicated to the preservation of life through search and education services. We also have an attachment of Amateur Radio Emergency Services (ARES) Members who assist with Search and Rescue Communications and Emergency Communications for local agencies in the event that local communications are down. We work many events every year. 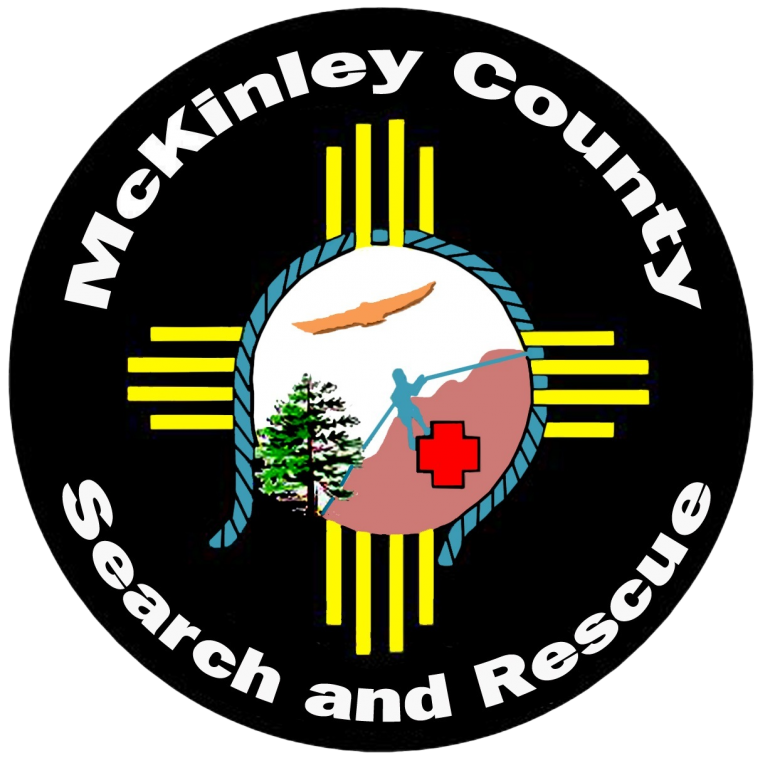 We are also members of the McKinley County Fire Special Operations Response Team (SORT) and are called to action when needed in our county. Our general coverage area is 75 miles in any direction from Gallup, NM. Teams can and do travel to other areas of the state if requested and their time allows. If you are a Ham Radio Operator and would like to join our ARES Group, download the application below, fill it out and come to a meeting and introduce yourself.